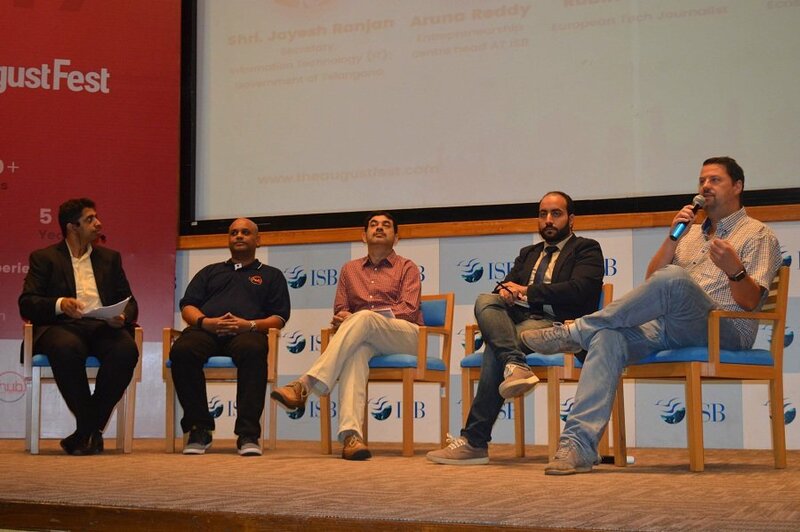 Telangana IT Secretary Jayesh Ranjan (Centre) with other speakers at a panel discussion on the first day of August Fest that began in Hyderabad on Saturday. Hyderabad: India is building an ecosystem for entrepreneurs and startups. Like elsewhere, the failure rate of startups is high at present in the country, but the interest in entrepreneurship is seeing an upward trend. Various components help create a conducive environment for startups and Hyderabad is bringing together all the needed factors that makes the startup journey successful. He was addressing a panel discussion highlighting growth case studies at the August Fest, a two-day startup festival that began in Hyderabad on Saturday. On where the startups can make a difference, these companies, besides other ideas and solutions, need to address the issues and challenges faced in the society or the community, he said. Agriculture, healthcare and disaster management are some of the areas in which they can make a difference, he said, adding that the government is keen on supporting early stage companies by reducing their need to invest on infrastructure. Several startups in the State have gone global. Gayam Motor Works (GMW) could make its foray into South American markets with its electric vehicles, he said. 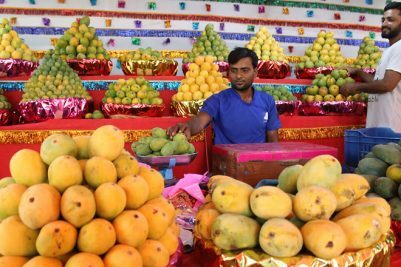 The Telangana government, realising the importance of sectoral focus, has created an agriculture incubator with the help of top agricultural research institutions such as the ICRISAT, he said. Also, to encourage innovation in widespread areas, the State has launched an initiative called RICH (research and innovation circle of Hyderabad) by collaborating with the other stakeholders, he said. 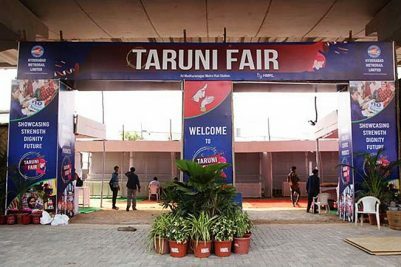 Highlighting that each city and location should encourage startups to concentrate on their unique strengths, T-Hub founder and COO, Srini Kollipara said that copying other location’s success model wouldn’t fetch any benefit. Hyderabad, which has strengthened its position in the startup space, has enabled the creation of over 30 co-working spaces, 20 incubators and 2,000 startups. T-Hub houses about 150 startups that have attracted angel and venture capital funding. The incubator aims to help these startups to go global and support global startups wanting to foray into Indian market. Technology analysts point out that it is important for startups to find the right talent, investors and capital to achieve growth.